your body hears everything you think. Celebrate it every day! 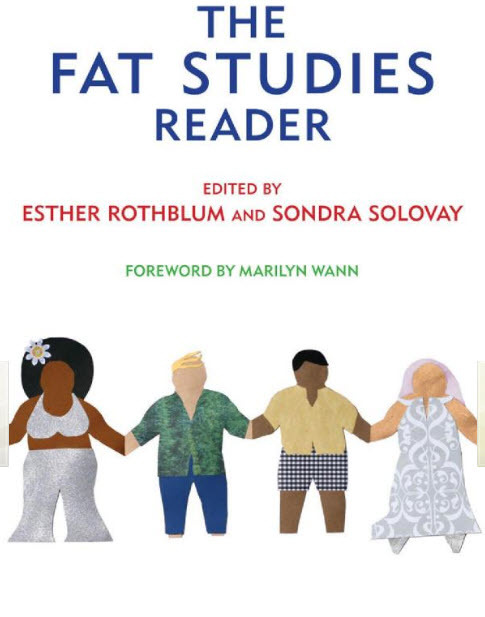 Veronica Cook-Euell interviews Dr. Deb Burgard in a two-part radio show on fat, feminism, and civil rights. What do you say when everyone around you is dieting? Evaluating Weight Loss Programs: What are the Red Flags? Looking for the "Other" Body Positive? 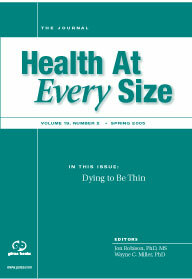 Dr. Burgard's "Body Positive" column in The Health at Every Size Journal Great Shape is back! 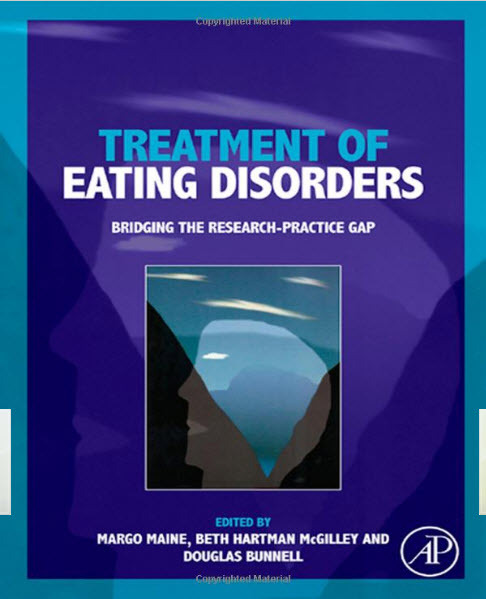 Dr. Burgard's chapter on "What is Health at Every Size?" 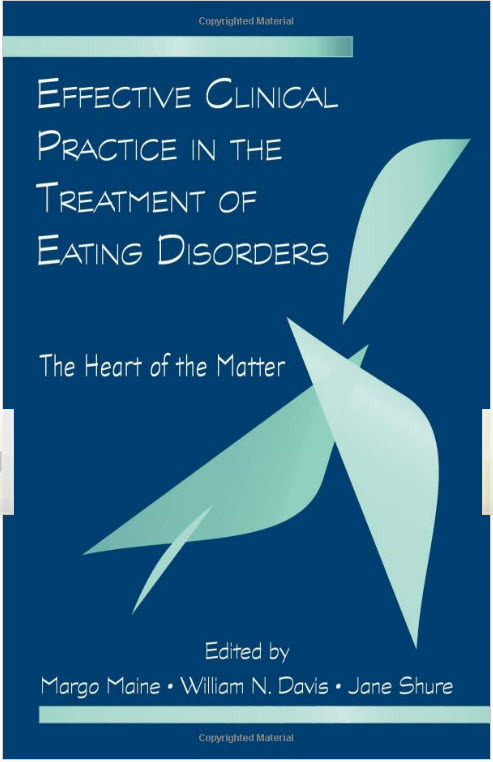 Dr. Burgard's chapter on "Developing Body Trust"
Dr. Burgard's chapter on "What's Weight Got to Do with It?" What is it? Just let your body be? So we found our inner children and now who's going to take care of them? Here are exercises to really make a difference in how you feel about your body! Change your mind, change your culture, and let your body be!? Where do you start? Are you pretty much living above the chin? Identifying only with your head has some consequences, especially for eating. How do you add your body back into the process? Quick, what are your associations to "fat"? "Thin"? We have been taught to "read" personality traits from body size . . .
Like the physiological immune system, the "defenses" that protect your psyche need bolstering when you're being exposed to toxins. 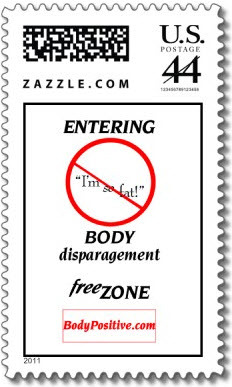 What's the "vaccine" for living in a weight-obsessed culture? Trying to make a change? It's messier than "just do it" implies. How do you aim for the right goal, and maintain your commitment and motivation? If you could move out of your body and someone could move in, what tips would you give the new tenant about living here? Have an educational site for large people's health? Join us! Appreciation for this body; getting in touch with the hunger to move, finding your inner parent.